This band was over the top wonderful, fabulous, the best of the best, unbelievable, fantastic and great. Everyone is still talking. Great group of musicians. You cant go wrong. Book them now!!! They were not just the icing on the cake, they were the cake!! To No Shoes Nation: Thank you for making the Macy Family Reunion on Mascoma Lake in Enfield so memorable. We will never forget. Thanks again!!!!!!!!!!!!!!!!!!!!!!!!!!! We loved you!!!!!!!!!!!!!!!!!!!!!!!!!! You can expect a Fun Filled Event with a band that has not only sold out most events that they have played at, but were booked to play again and again. 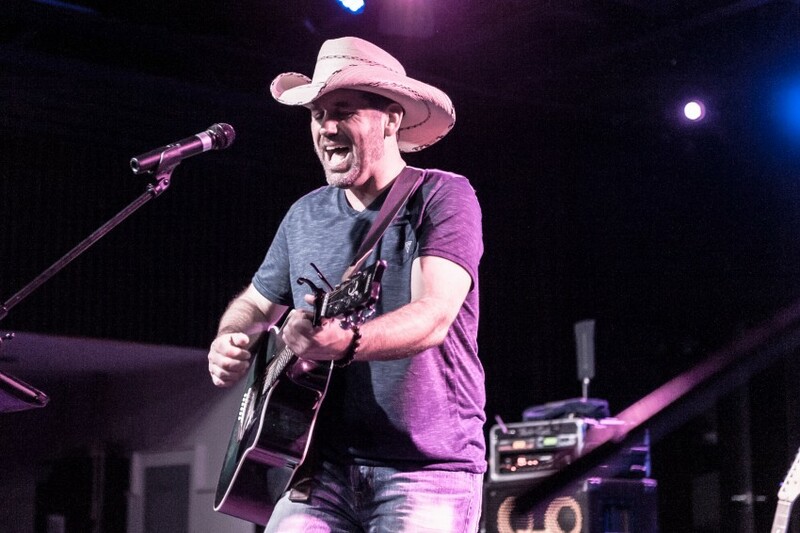 The crowd will be singing along to their favorite Kenny Chesney songs that have filled their minds with memories from the past, and cheering for more after the band has left the stage. If you are looking for a band thats a great crowd pleaser, you have found us! The No Shoes Nation Band is ready to rock your event! We are the definitive Kenny Chesney Tribute Band. 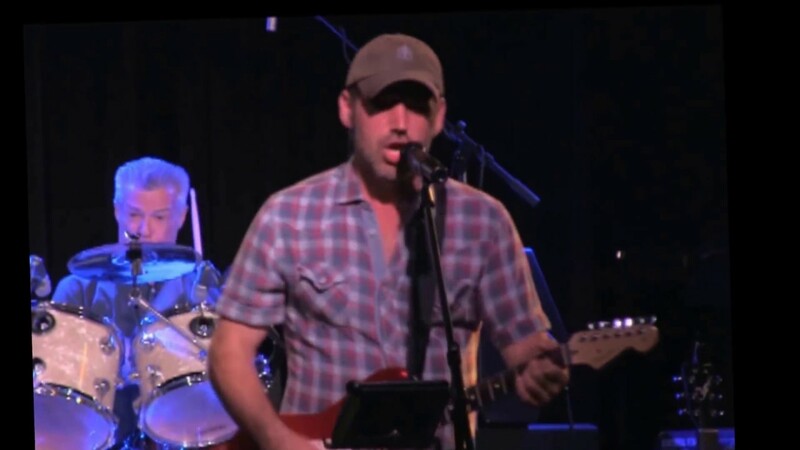 The five accomplished musicians of The No Shoes Nation Band pay tribute to Kenny Chesney’s incredible catalog of Billboard Charting hit songs from his top selling albums. 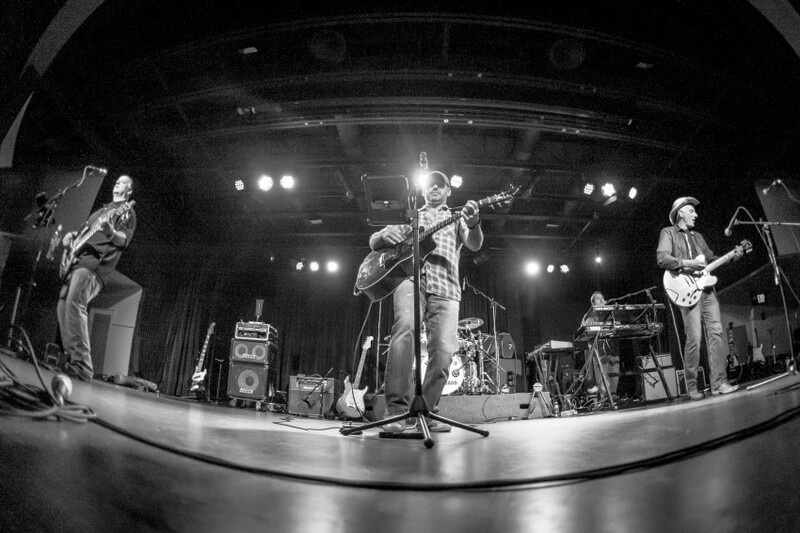 The No Shoes Nation Band recreates a Kenny Chesney show, playing the music you know and love. 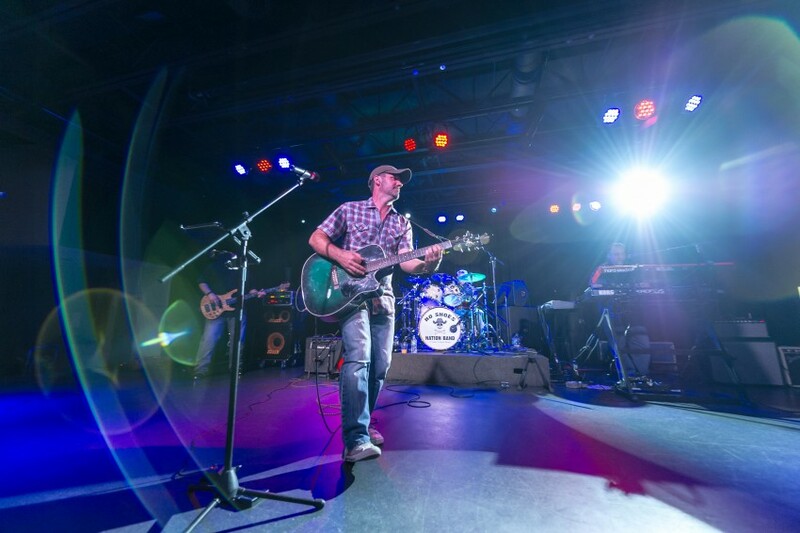 The No Shoes Nation Band brings the thrill and excitement of a Kenny Chesney concert with the same outstanding musicianship that has driven Kenny to sell out stadiums all over the country. 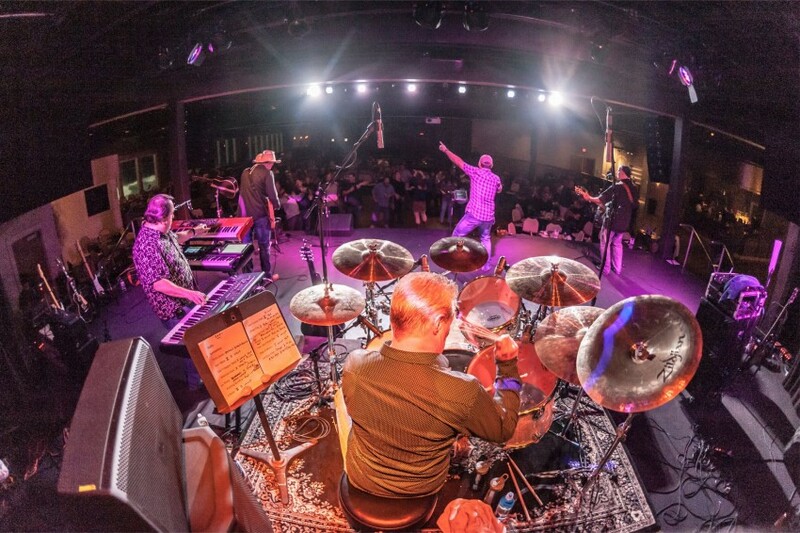 A No Shoes Nation Band show is guaranteed to engage any size crowd, bringing them to their feet and keeping the “No Shoes Nation” fans coming back time after time! Kenny Chesney is one of the most popular touring acts in country music today, regularly selling out stadiums all over the U.S.A. His tours are among the highest-grossing concerts today . Kenny has had over thirty Top Ten singles, twenty two of which have climbed to number one. He has recorded fourteen certified gold (or higher) albums and he has sold over thirty million albums worldwide, thanks to the “No Shoes Nation”. Kenny Chesney has been honored with six Academy of Country Music awards, including four consecutive Entertainer of the Year awards, as well as six Country Music Association awards. Additionally he has received awards from the American Music Awards, Country Music Television, Billboard Music Awards, and People’s Choice Awards.